Why not attend the launch of The Laura Crane 2012 Charity Calendar featuring the Huddersfield Giants? 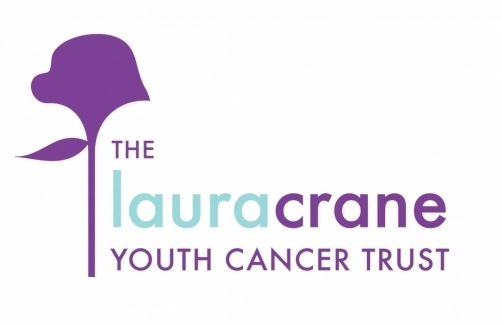 The Laura Crane Youth Cancer Trust is the only UK charity funding medical research specifically into cancer affecting teenagers and young adults, where it can frequently strike in dangerous and complex forms. The Trust also funds measures to improve the quality of life for young cancer patients, both during and in the aftermath of their illnesses. The Huddersfield Giants who are official club sponsors of the Laura Crane Trust have got together to produce their third calendar; with all the proceeds going to The Laura Crane Trust, both for research and to support teenagers and young adults with Cancer. If you haven’t already got a copy of the calendar you can purchase it online at www.lauracranetrustprojects.org. Or the calendars are available to purchase from both the Galpharm Stadium Superstore and town centre Sporting Pride store (12 Cloth Hall Street) priced at £7. You could also purchase a calendar by attending the calendar launch event at House of Fraser in Kingsgate, Huddersfield which is being held on the 24th of November from 6pm. At the event you will be able to enjoy some mince pies, shopping, networking & get to meet the Giants who will be signing purchased copies of the calendar….now that’s a great way to spend a Thursday evening. If you want to attend the launch tickets cost £5 and you can either reserve your tickets by contacting Pam Thornes at the trust on o1484 510013 or 07786558824 or you can purchase tickets on the day. And make sure you take a look at the fantastic new Laura Crane Website.